On Wednesday, July 10 at 7:30 p.m., horticulturist Dan Benarcik teaches everyone how to incorporate ferns, ornamental grasses, perennials and shrubs as ground cover. 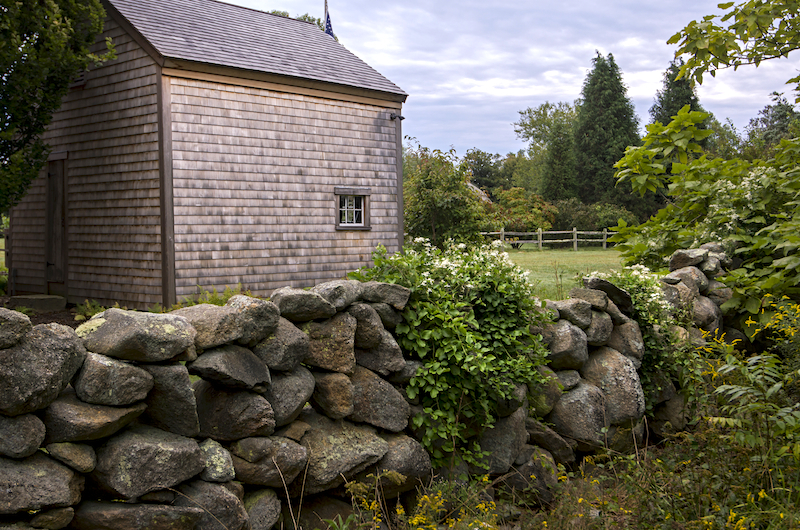 This gardening event is held at the arboretum in West Tisbury. Drawing from nature is the topic on Thursday, July 11 from 10 a.m. to noon, as nature enthusiast and artist Genevieve Jacobs leads a session in capturing nature in art. The class includes the basic materials you need to unleash your inner artist. For more information on all events, call 508-693-9426 or visit pollyhillarboretum.org.